Your donation can help those affected by cancer to celebrate those precious moments in life. Helps ensure new cancer patients receive support after diagnosis. Helps school kids get access to cancer prevention programs. Helps provide accommodation at a local Cancer Council Lodge for people who need to travel for vital cancer treatment. Helps fund research to test new ways to improve chemotherapy effectiveness. 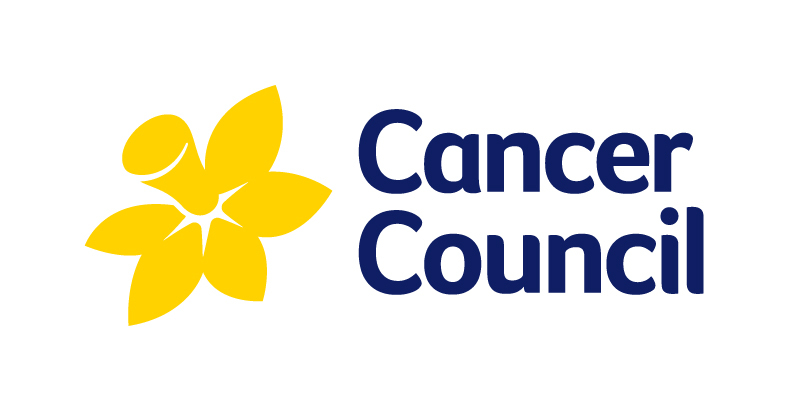 How else can I support Cancer Council? What research projects are my donations funding?